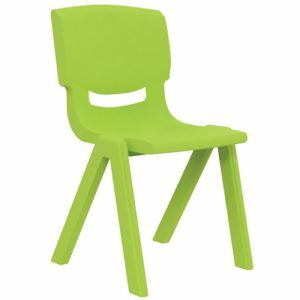 The Rod Chair is ideal for use within schools and businesses. 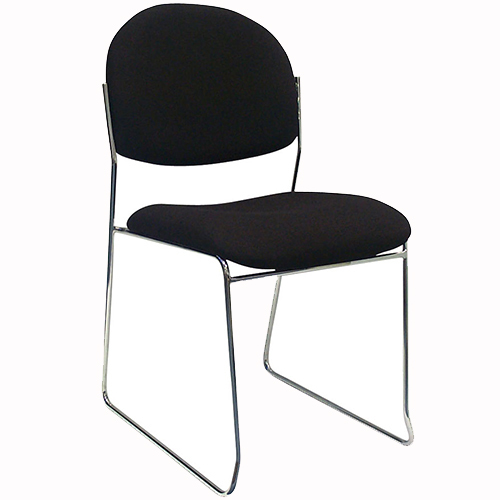 Featuring a durable chrome sled frame and padded upholstered seat, Rod Chairs provide both comfort and style. 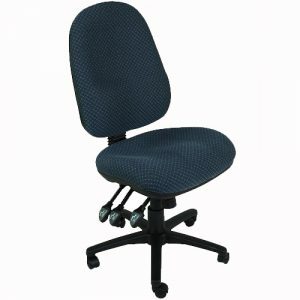 Due to its padded backrest and seat, chairs provide continued support throughout the day. Because of its classic design, Rod Chairs are great for meeting rooms, teacher spaces and classrooms. 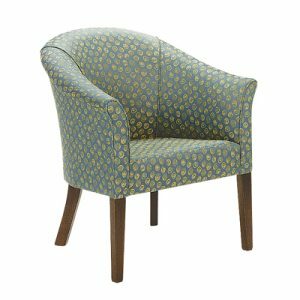 Rod Chairs are currently available in Black and blue fabric upholstery. Furthermore, Rod Chairs come with a 3 year warranty for added value.